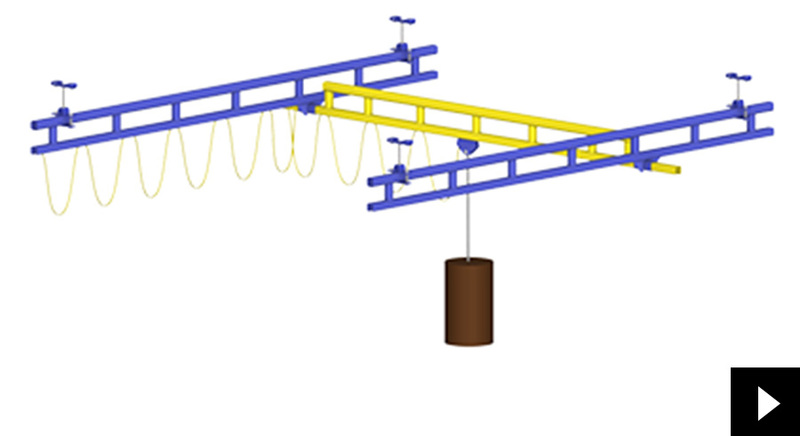 At Motivation we offer customized work station cranes for a variety of applications and workspaces. 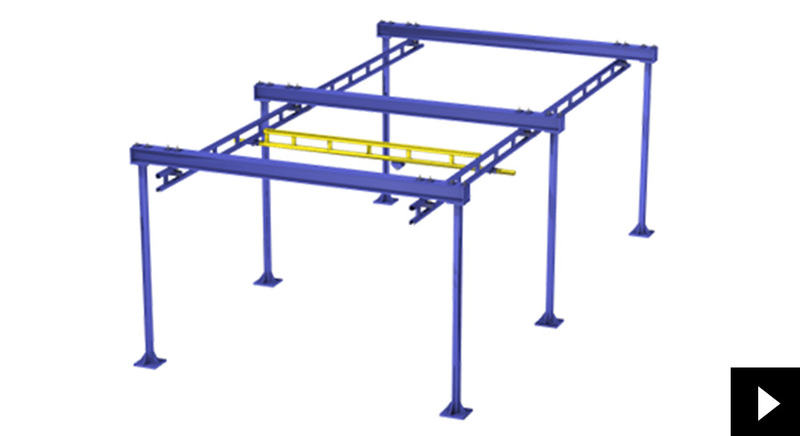 If your facility has specific requirements, our skilled team will work with you to provide the right solution for your material handling needs. 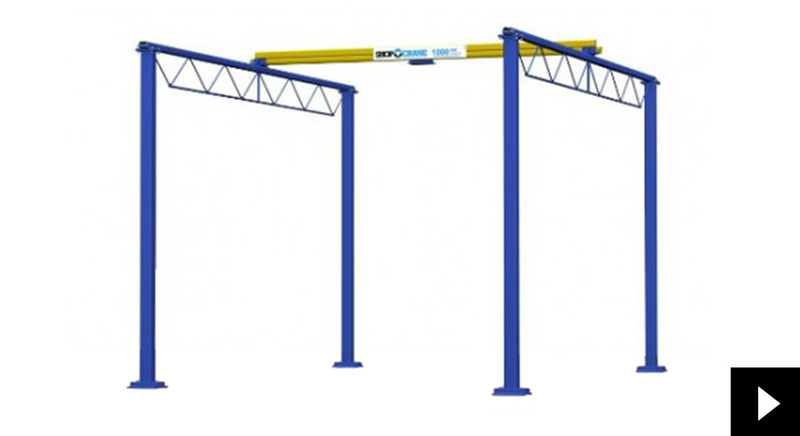 Need specifific additions for your material handling needs? We offer that too, call one of our engineering professionals or complete the short quote request form.